Formula One will not be returning to Long Beach in the short term after the circuit announced it has extended its contract with IndyCar until 2018. Event founder Chris Pook had been keen for F1 to return to the venue, despite admitting it would take nearly $10 million to bring the circuit in line with modern requirements. 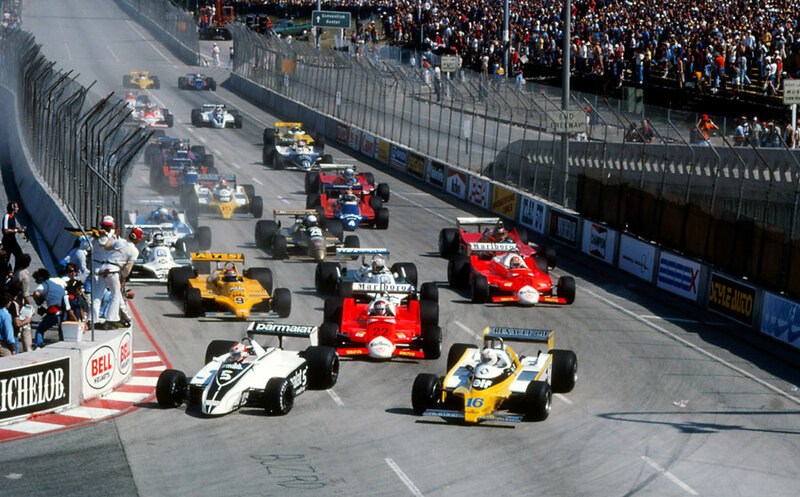 But the iconic Californian street circuit will stay in the open wheel series for at least four years after the Long Beach City Council unanimously approved to extend the deal. The council has left the door open to a possible switch to F1 in future by instructing city management to request proposals to determine whether to remain in IndyCar or switch to another format in 2018. Long Beach hosted F1 grand prix races every year between 1976 and 1983, before moving across to CART, where it remained until joining the IndyCar calendar in 2009.